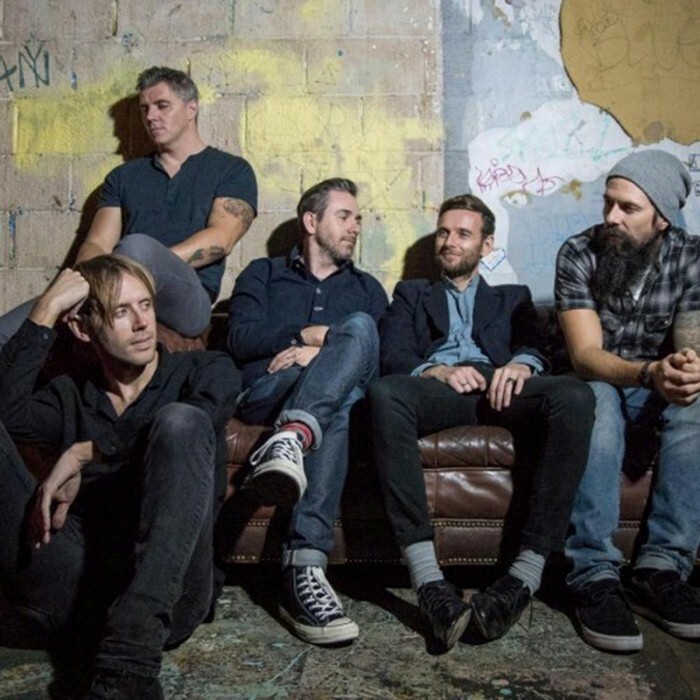 Looking to distance themselves completely from the controversy and subsequent incarceration of the singer of their former band Lostprophets, the remaining members decided to go in a different direction altogether, abandoning the former sound and moniker to return as No Devotion in 2014. Teaming up with former Thursday vocalist Geoff Rickly, guitarists Lee Gaze and Mike Lewis, bassist Stuart Richardson, keyboard/synth player Jamie Oliver, and drummer Luke Johnson set out to explore a more ambient, post-punk-influenced sound. Drawing upon influences like Joy Division and the Cure, the band seemingly picked up where Thursday left off, exploring darker atmospheres with jangly, moody rock. No Devotion's first single, titled "Stay," arrived in 2014, followed in 2015 by their debut studio long-player, Permanence.